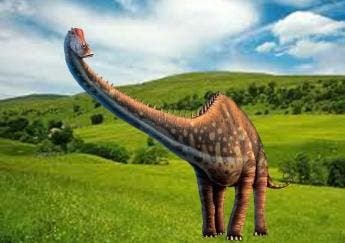 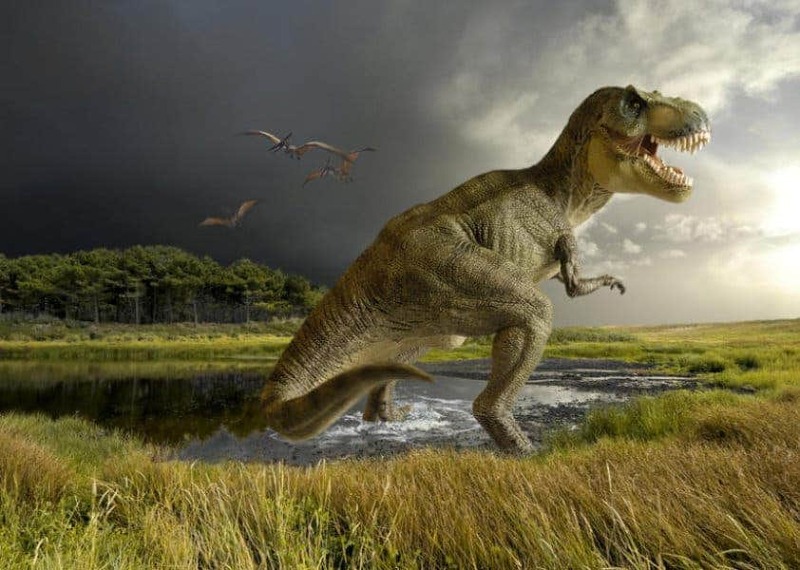 New controversial research concluded that dinosaurs weren’t the cold blooded lizards we tend to see them today – instead, they had much in common with mammals, and were warm blooded. 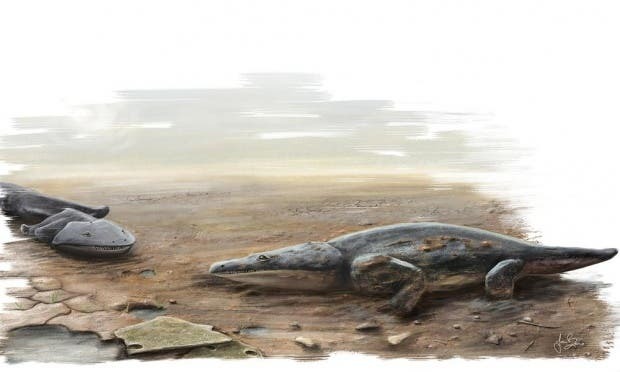 Paleontologists have found the remains of a “super salamander” – a previously unknown car-sized species of early amphibian. 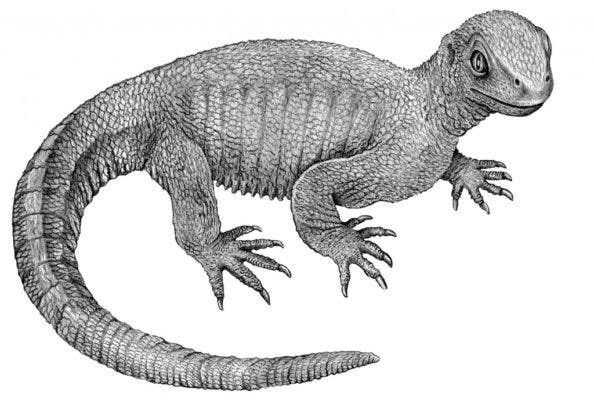 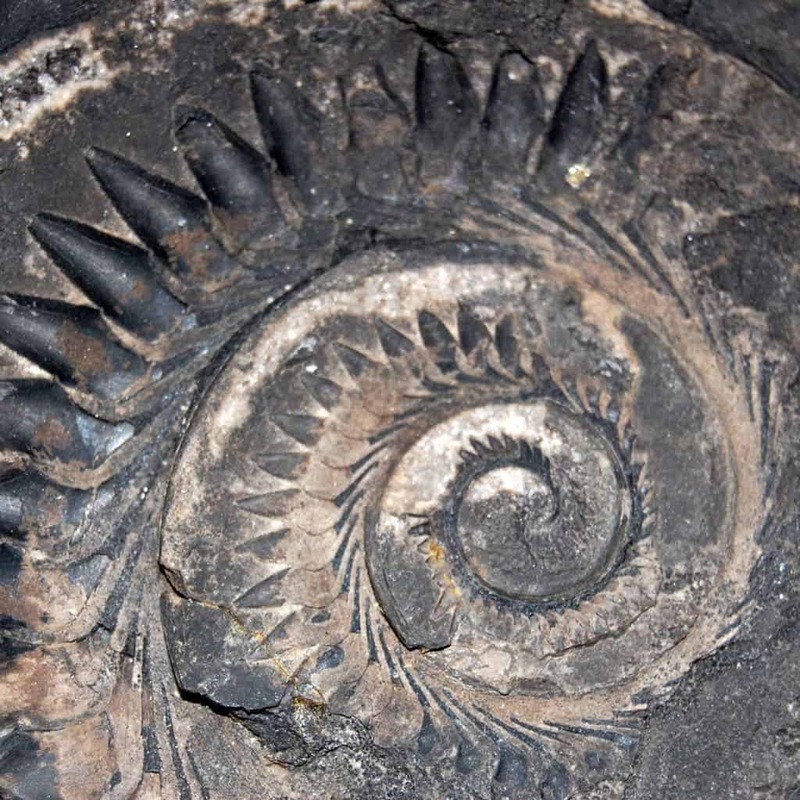 The predatory salamander likely feasted on fish and even small dinosaurs. 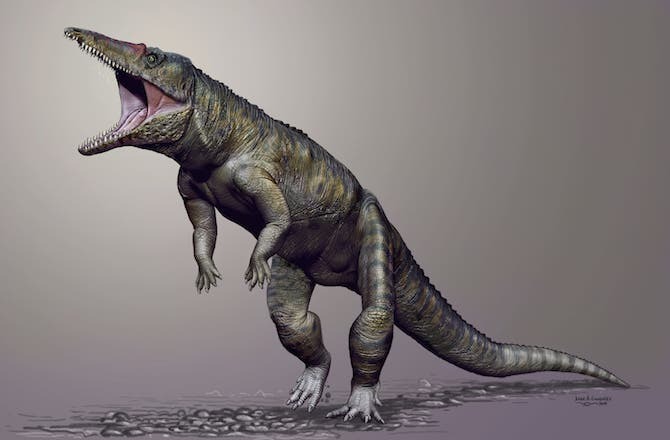 Long before T-rex claimed the top dog spot among terrestrial predators, a vicious crocodile ancestor that walked on its hind legs was at the top of the food chain during the Triassic. 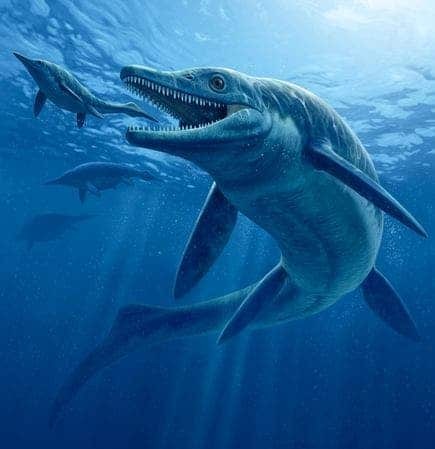 The fossils of the Carnufex carolinensis, also known as the the “Carolina Butcher,” were discovered decades ago in the Pekin Formation, a geological formation in North Carolina’s Chatham County. 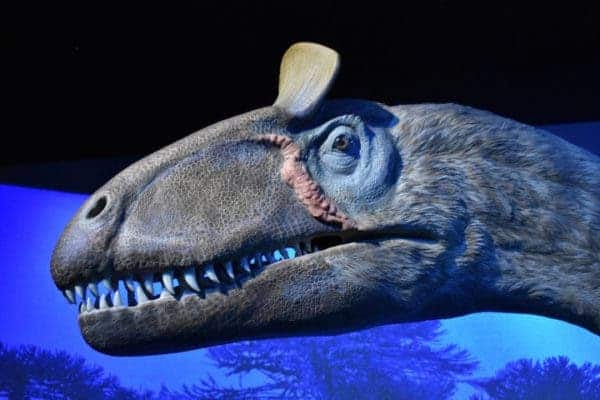 It was only recently that researchers reanalyzed the fossils and concluded they were dealing with an all new predator that roamed the Earth several million years before dinosaurs were even around.